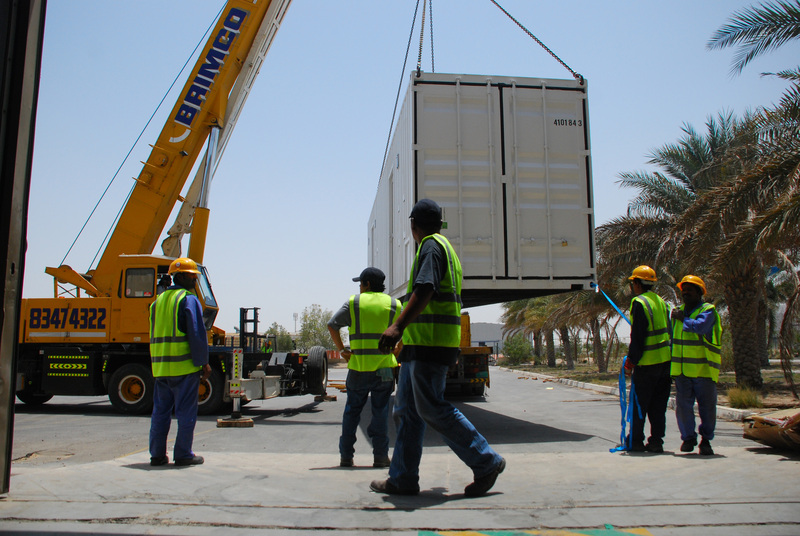 Services Provided: Design, Supply, Installation, Operation and Maintenance of Plant. Services Provided: Design, facility, fabricating, delivery, factory testing, commissioning and operations. Products Provided: Construction of an indoor scuba diving. 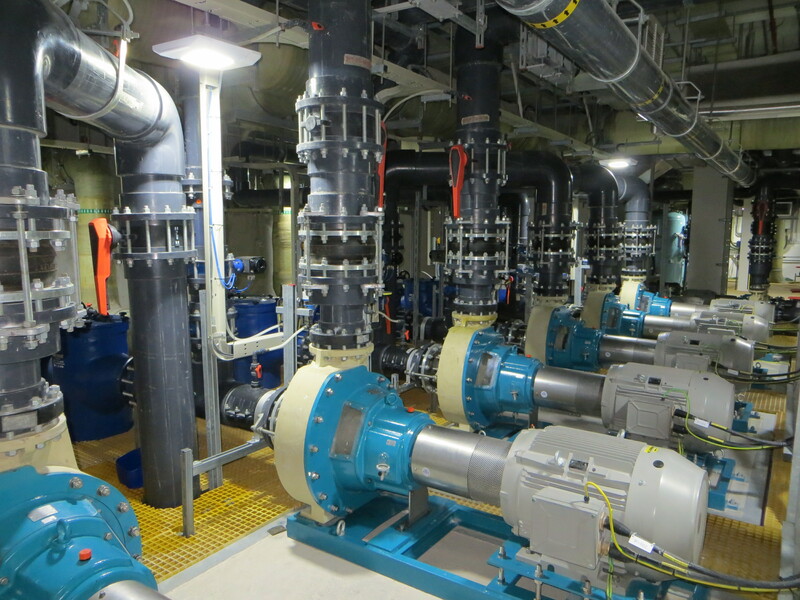 Products Provided: Seawater intake pipework, break and storage tanks, multimedia filter containers, seawater RO containers, low pressure pumps, chemical dosings, air blower, 33KV&11KV transformers and switchgear and all pipeworks, chemical storage building and on-site offices. 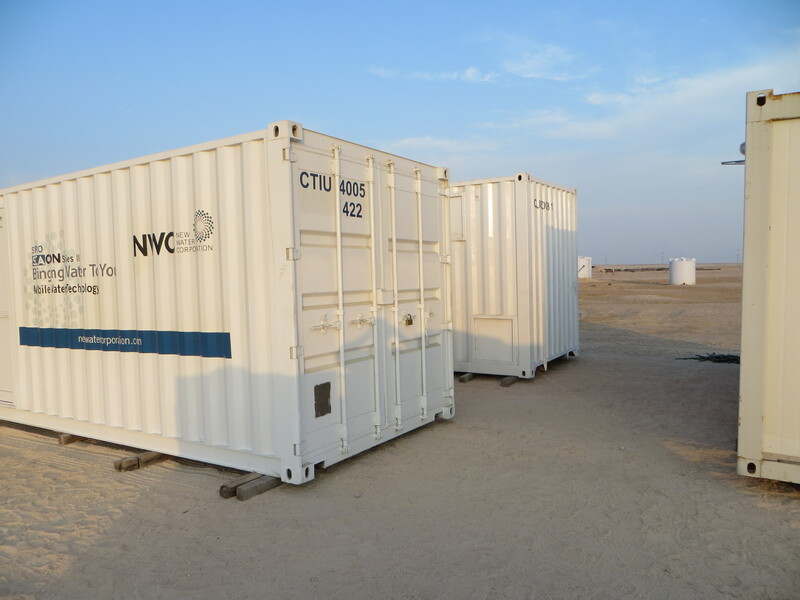 Services Provided: Supply, installation and operation of sea water MMF containers, SWRO containers complete with CIP and chemical dosings. Products Provided: Seawater MMF containers, SWRO containers complete with CIP and chemical dosings container, DG interface panel, instruments, etc. 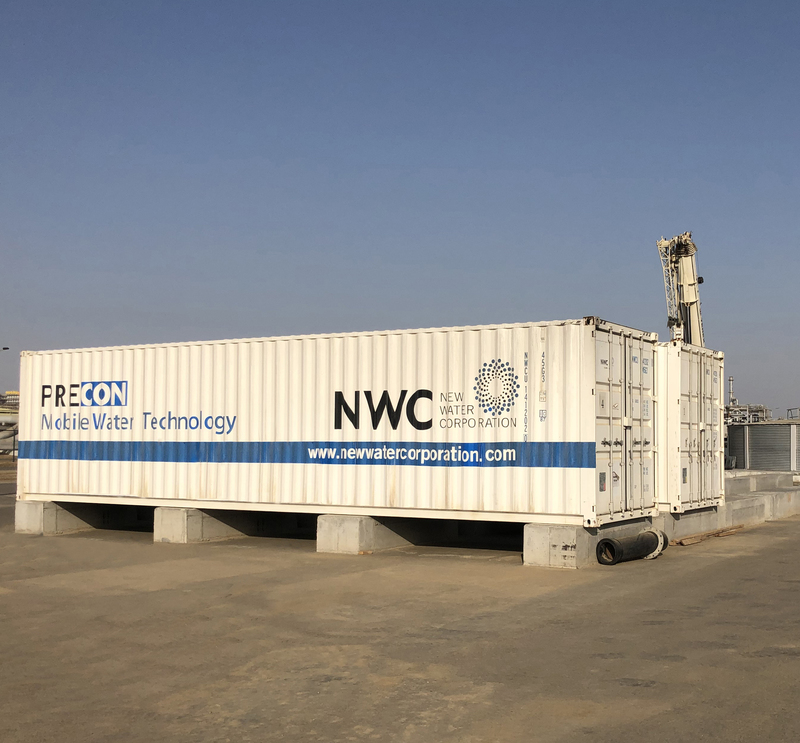 Products Provided: Containerised desalination system, seawater MMF container, SWRO container with complete CIP and chemical dosing's container. Services Provided: Design, Engineerig, Procurement, Start-up & Commissioning and Assembly. Services Provided: Design, Engineerig, Manufacture, Commissioning and Operations. Products Provided: Pre-Treatment media filteration system, seawater reverse osmosis desalination system and piping network support.